Non-standard architecture is bespoke architecture. 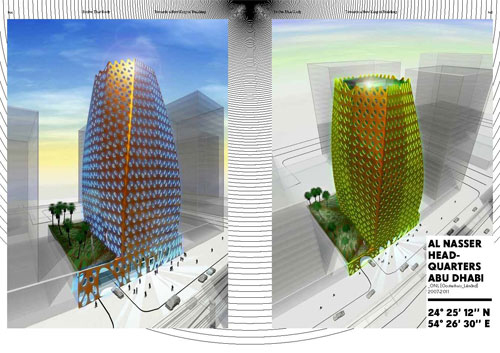 The building of today is designed with digital tools and is produced by means of digitally controlled production methods. This leads to a revolution in the conception of the nature and realization of the design. 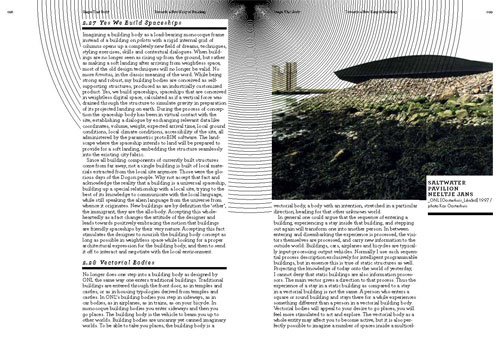 Moreover, it prompts a whole new debate about what is beautiful in architecture. Is repetition still beautiful, or will formal variation and uniqueness be perceived as beautiful? Tailor-made architecture based on computer-driven production methods means that all the constituent building components are by definition unique. The economic rationale for using repeating elements becomes defunct. 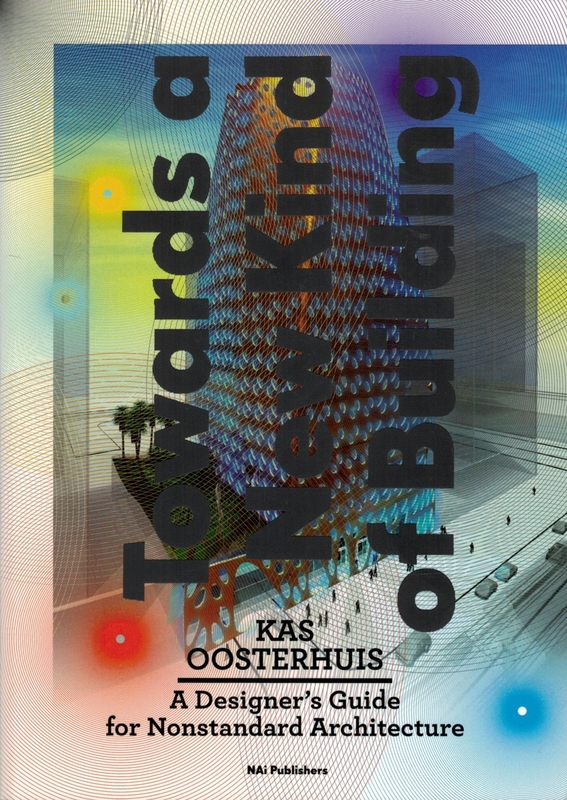 In this guide Kas Oosterhuis describes his practice and considers his designs in the context of recent social developments, especially in the field of ICT. Two paradigm shifts take centre stage: from architecture based on mass production to architecture based on industrially produced made-to-measure components, and from a static architecture to a dynamic and interactive architecture. Architect Kas Oosterhuis and visual artist Ilona Lénárd founded the ONL [Oosterhuis_Lénárd] bureau in 1990. They specialize in the construction of large-scale sculptural buildings. 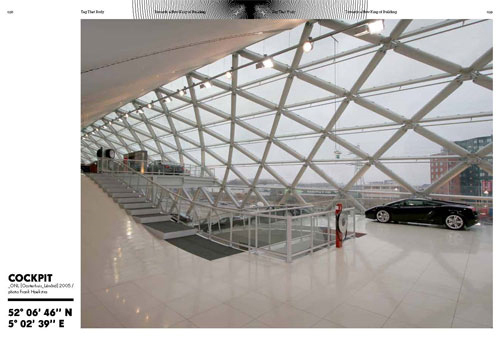 Oosterhuis describes their high-profile realized projects such as the Saltwater Pavilion, the iWEB Pavilion, the Cockpit combined car showroom and acoustic barrier and the CET mixed-use development in Budapest from the designer’s perspective, in which vision and practice, theory and reality, and intuition and logic are closely linked. 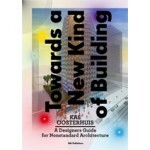 As a Professor of the Practice at Delft University of Technology, in 2000 Kas Oosterhuis established the independent Hyperbody research group. He also oversees the recently opened protoSPACE laboratory for immediate design and engineering.